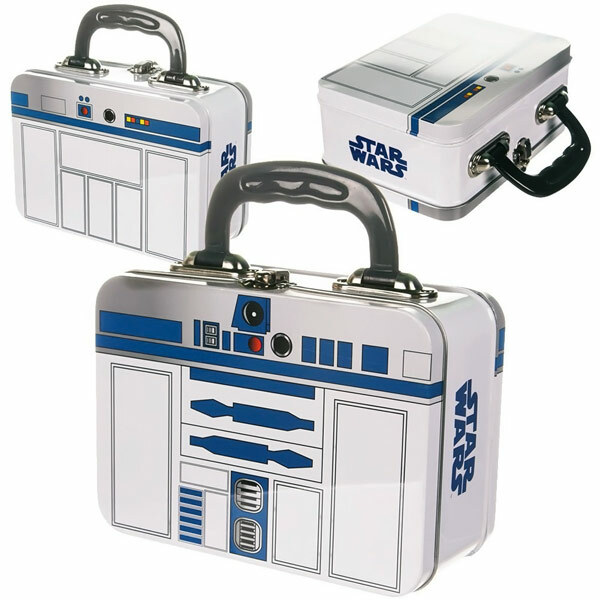 This Star Wars R2-D2 Tin Tote Lunch Box is the perfect way to have a droid buddy with you at lunchtime. 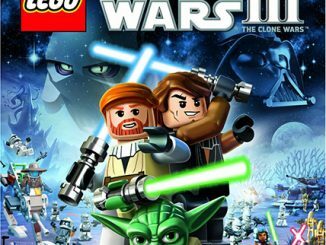 R2-D2 is probably the best character in all of the Star Wars movies. 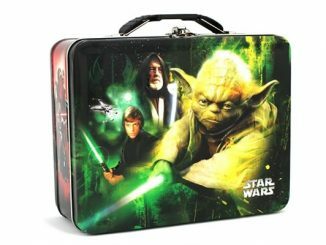 One thing that he never did in the movies was hold Luke’s lunch, but he will do it for you. 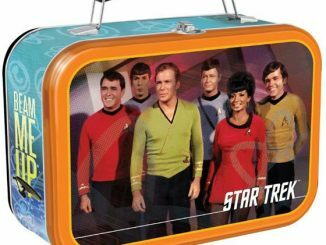 This lunch box makes a great gift. 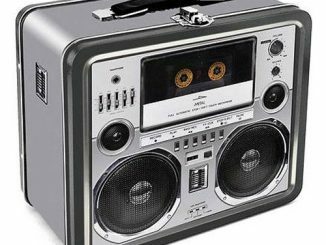 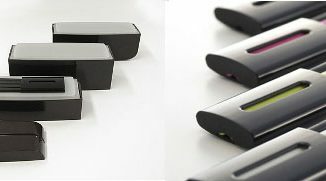 Buy one for a friend and one for yourself too, because you don’t want to be left out. 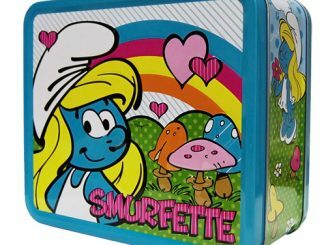 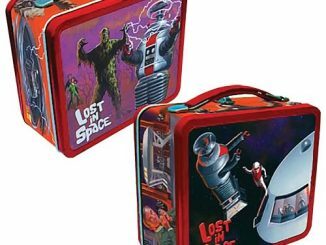 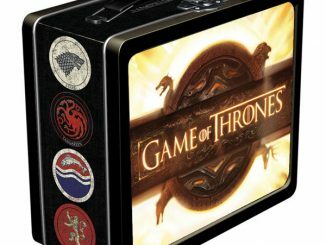 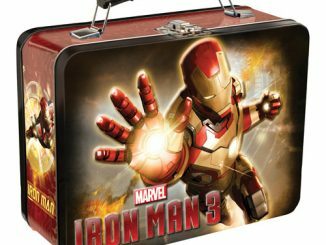 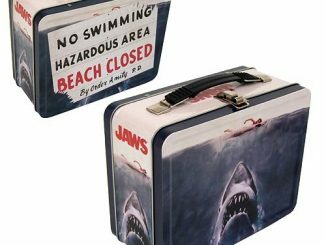 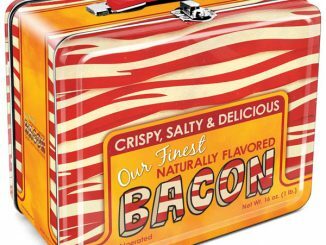 This awesome lunch box is only $16.99 from Amazon.com and £9.78 at Amazon.co.uk.